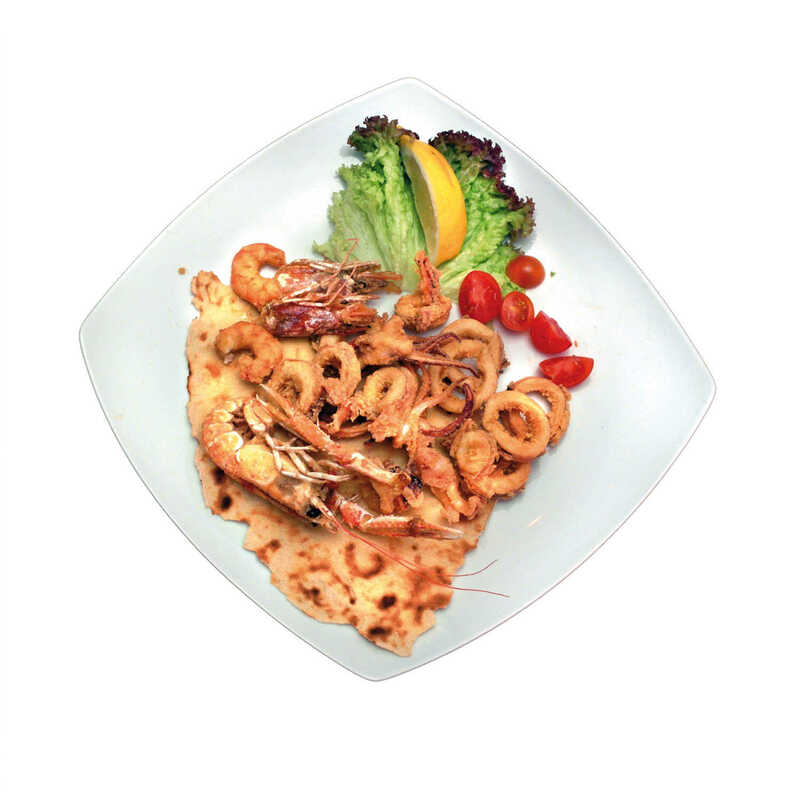 We have been to this restaurant to try the typical Sardinian cuisine and we were pleasantly surprised by the friendly atmosphere and the staff kindness: we immediately felt like longtime customers. The service is very fast and very good product quality. 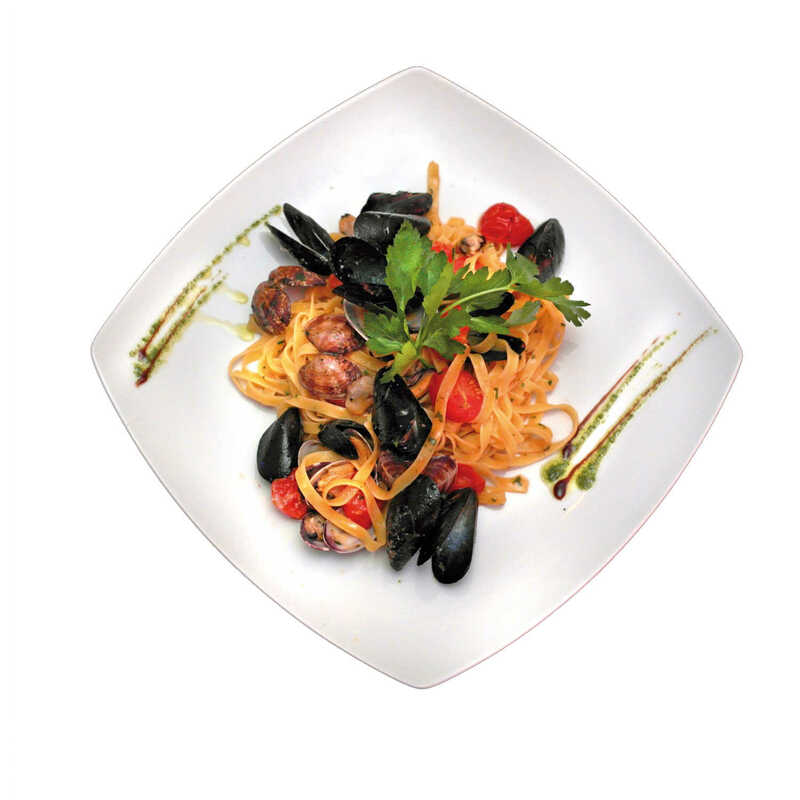 You should try the fish selection of appetizers for 2 people and the linguine mussels and pecorino. A cool veranda near the sea, in the centre of Santa Teresa Gallura, Sardinian and Mediterranean cuisine made of simple ingredients, always fresh. A perfect combination of aromas and flavours of our land makes the Mediterranean menu. 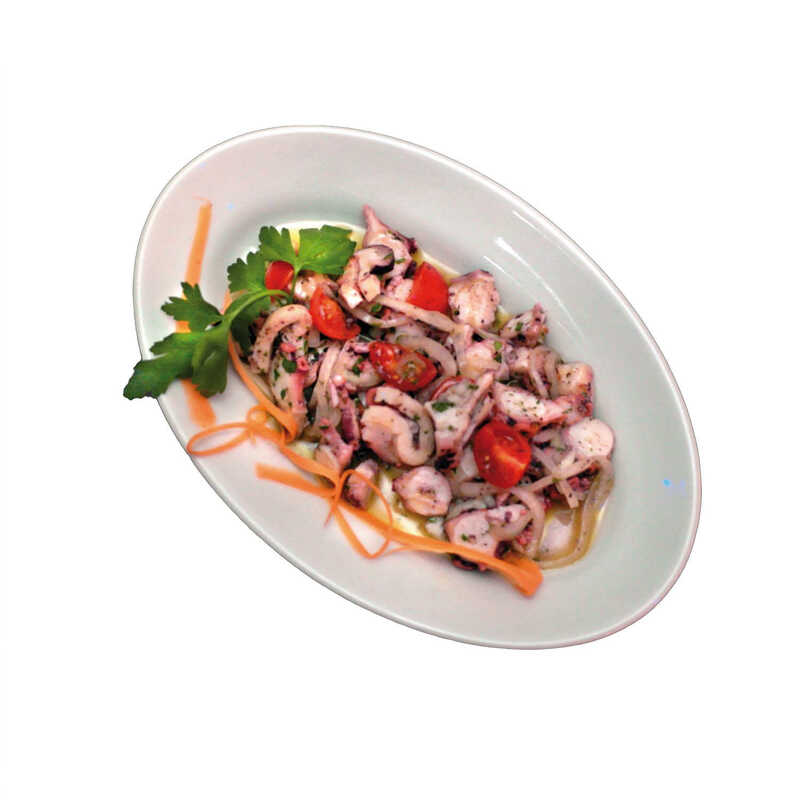 Seafood and pasta, raw fish and Italian meats, seasonal vegetables and authentic Neapolitan pizza are the most famous dishes of our menu, not forgetting the light dishes like salads, fish appetizers and grilled, perfect on a hot summer day at the beach.